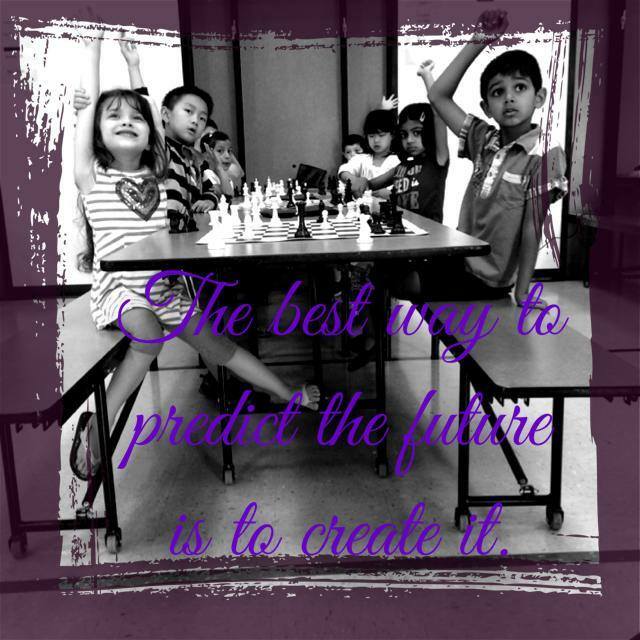 Children at Achiever Institute focusing hard at chess. 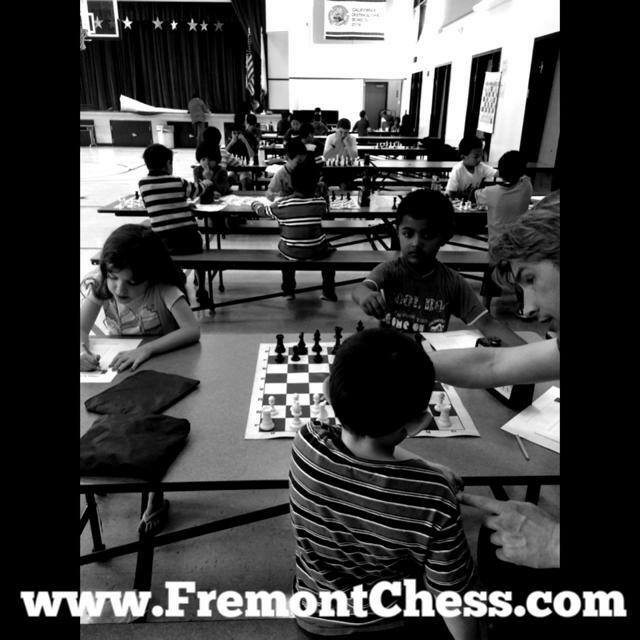 The Fremont Achiever Chess Team chess program meets every Saturday from 1:00 until 3:00, beginning August 23, 2014. Held at The Achiever Institute. 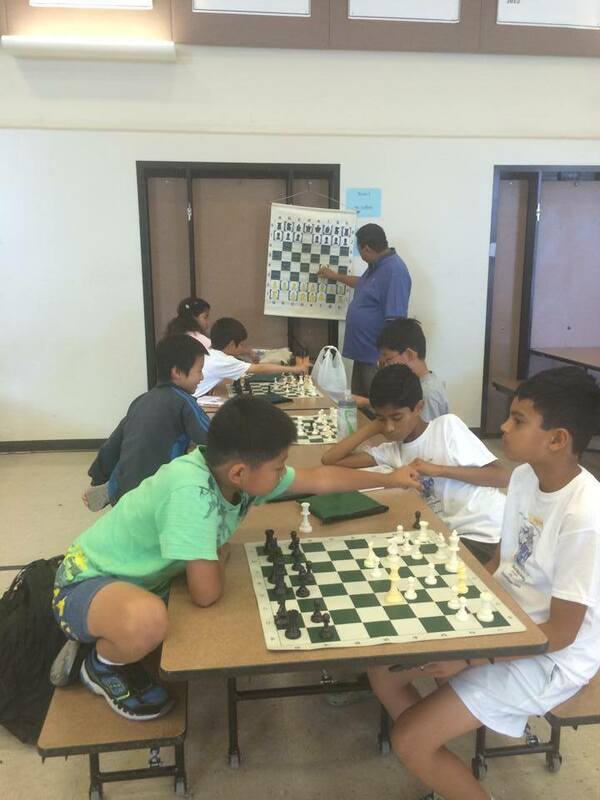 The Fremont Achiever Chess Team has a very special chess program taught by the nationally renowned chess instructors from the Torres Chess and Music Academy. This course will provide experienced tournament players with instruction that will quickly increase their ability and understanding of chess. 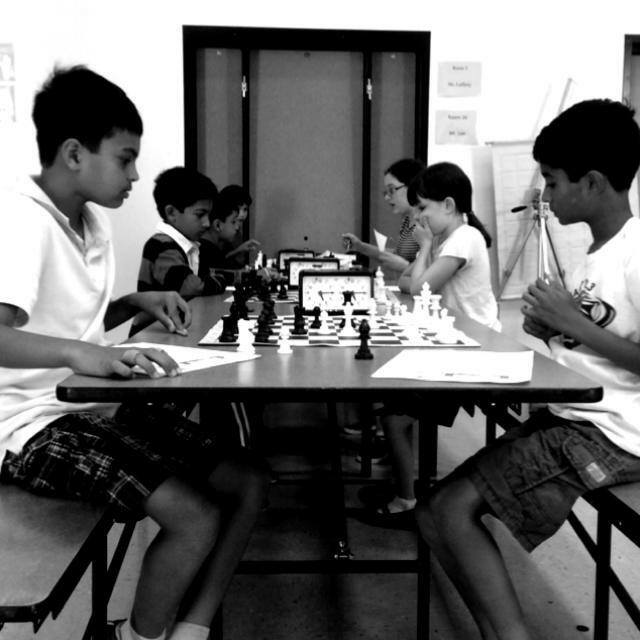 In addition, we will also teach newer students the skills necessary to excel in competitive chess. Participants will begin their afternoon by participating in an exciting chess class taught by the top chess instructors from the area. Students will then play 1 USCF rated chess game as part of the ongoing tournament and receive 1-on-1 analysis of their play. Lower rated players will play at g/30 time controls while higher rated players will be using g/45. Every five weeks, the tournament will be reported to the USCF in order to be rated. All participants must be members of the USCF. 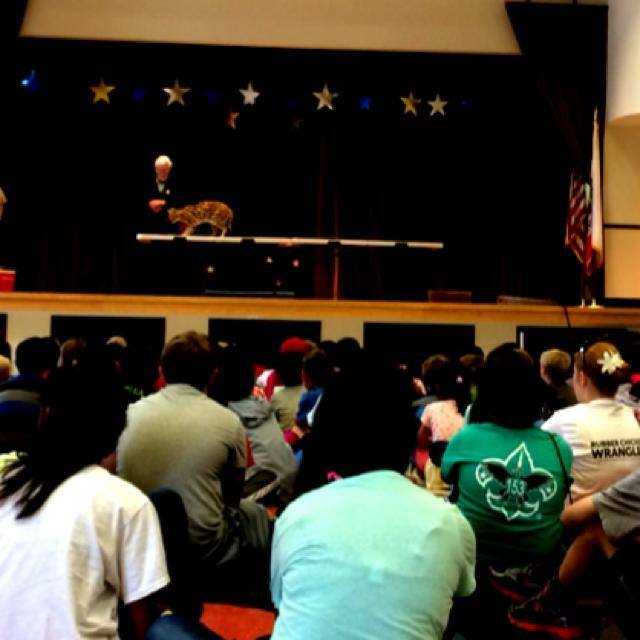 If your child is not a member, your child can join or renew their USCF membership at the first meeting. The tuition for this program is $180 for ten weeks. Drop-In for a single class for $20. If you miss the first week or inform us during registration that you will be missing a week we will prorate the tuition. No refund will be given for unscheduled student absences. 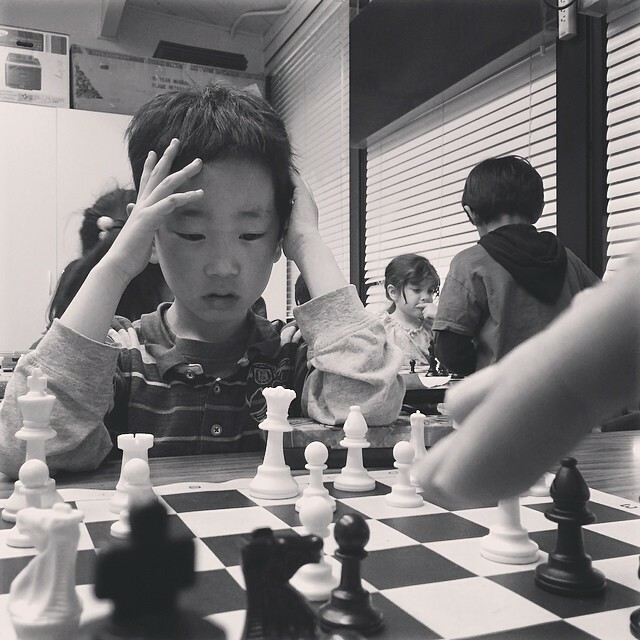 Even our youngest students learned to notate chess properly thanks to Coach Tans. Some of our older students battling it out in USCF rated chess games. 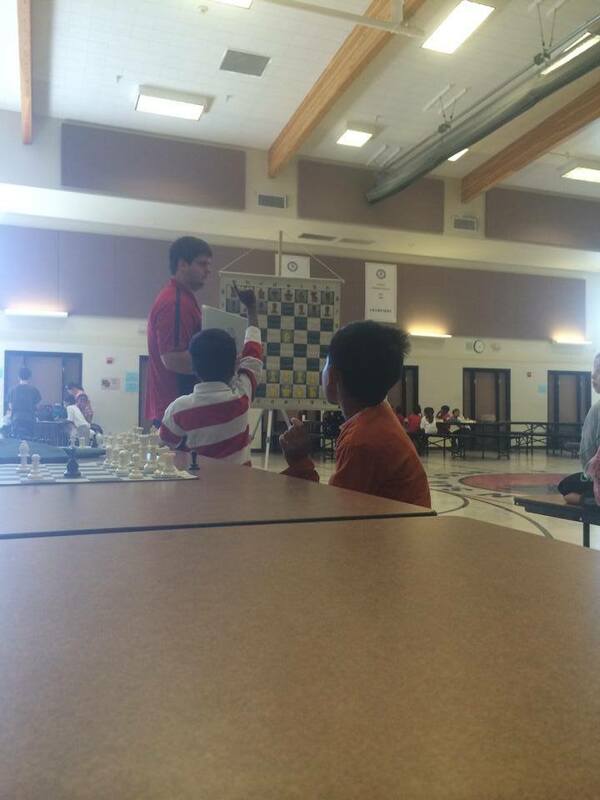 After they finish their games, our students receive private lessons with the best chess coaches in the United States. 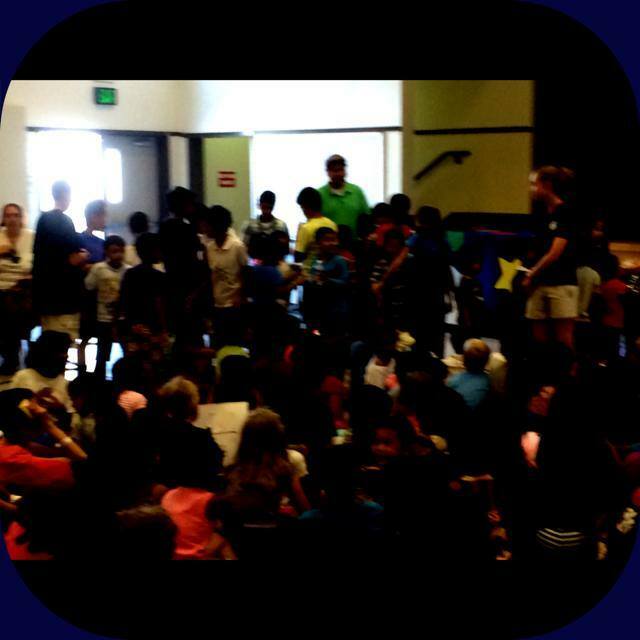 By the end of camp, every child will receive various awards. 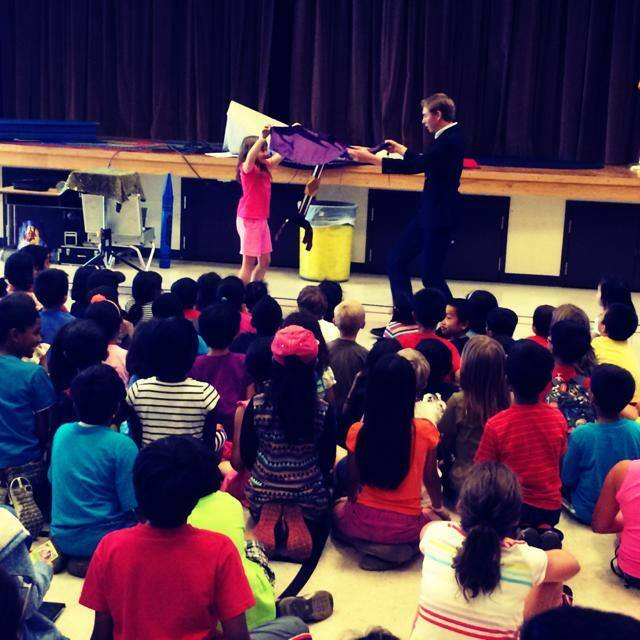 Midweek, I arranged to have a real magician perform for our students! 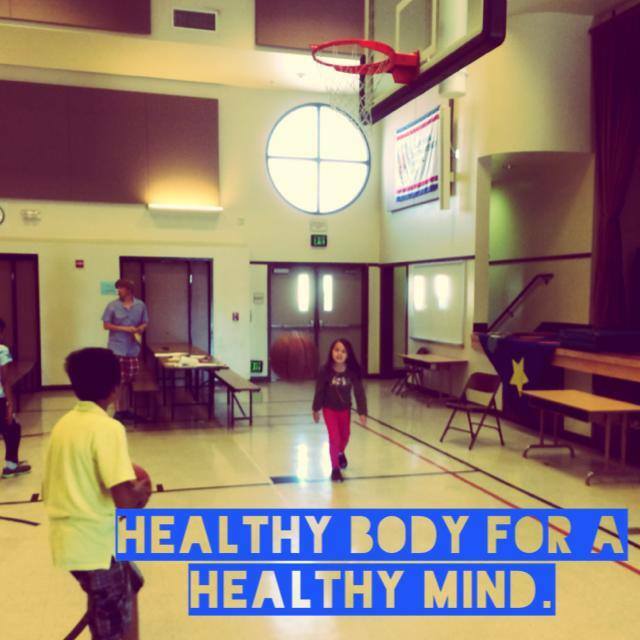 The kids played basketball and soccer at recess. 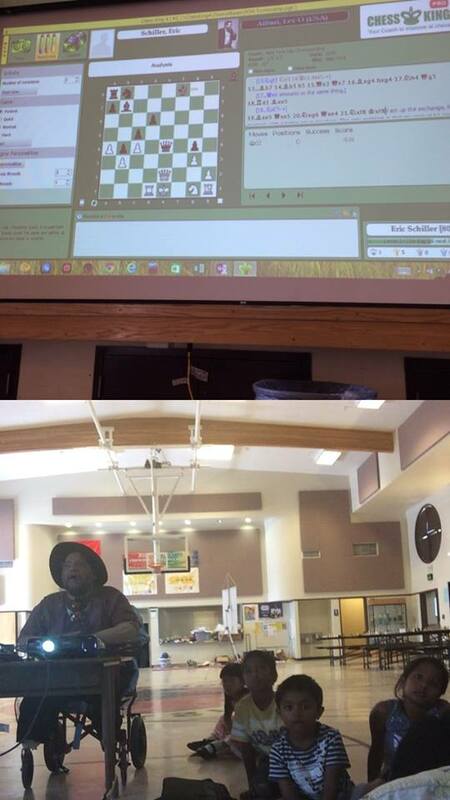 I am in the background organizing a massive simul against Emory Tate. 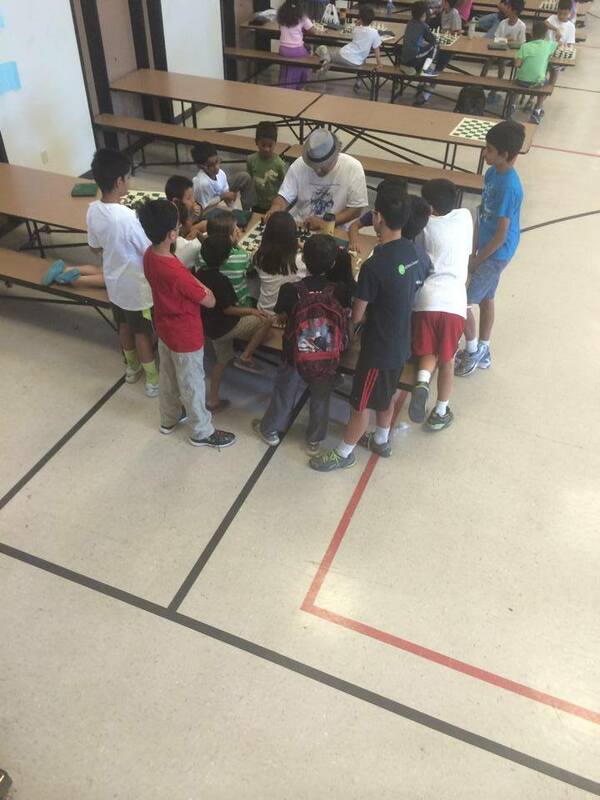 Our campers thoroughly enjoyed Emory’s simultaneous chess exhibition. IM Emory Tate won on every board! The Torres Chess and Music Academy releases their special event schedule for the month of July. July 10: International Master Emory Tate will take on all challengers in a day long simultaneous exhibition. Emory is known internationally for his creativity and attacking prowess. 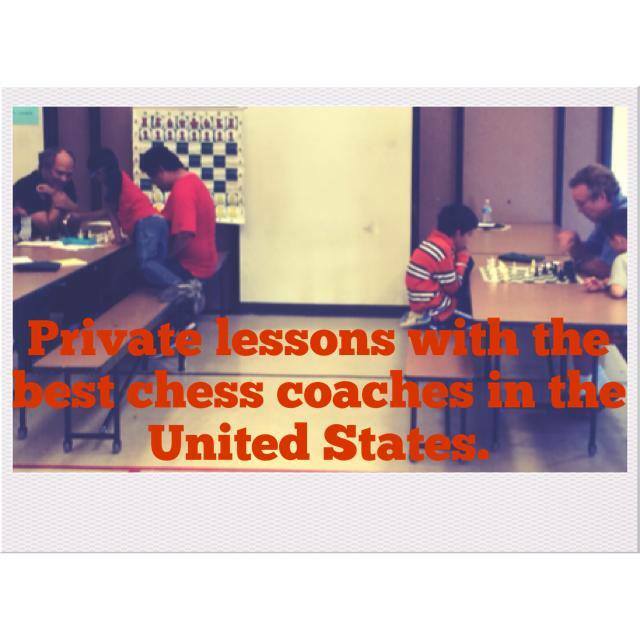 After each game finishes, Torres Chess and Music Academy coaches will be on hand to analyze every move with each chess player. 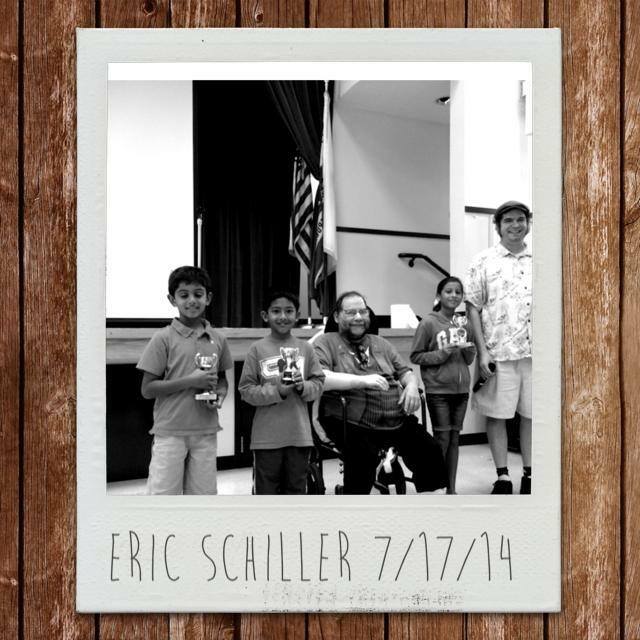 Jul 17: Chess Master Eric Schiller will lecture about the Traxler Counter Gambit and the Sicilian Dragon. Eric Schiller PhD. 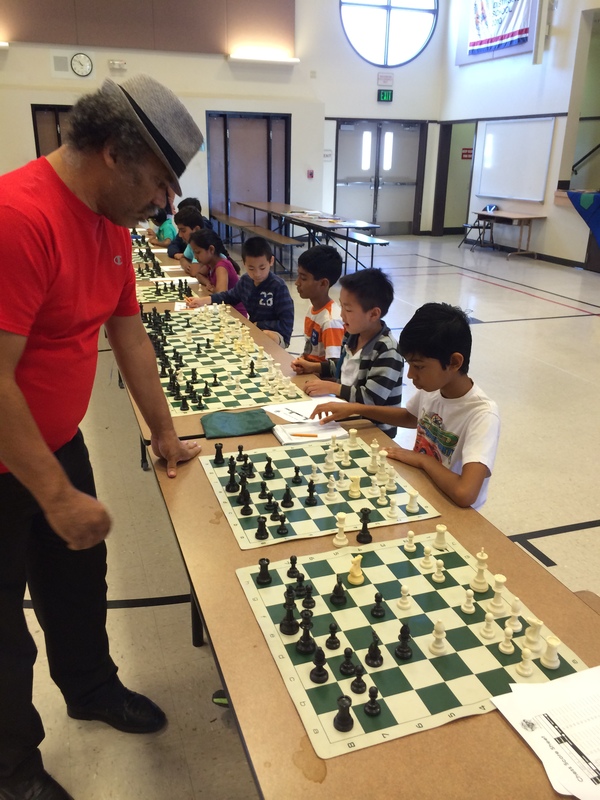 is the world’s most prolific chess author and one of Califonia’s most popular chess coaches. Following his lecture, Eric will sign his books for all interested students. July 24: Grandmaster Susan Polgar will talk to young chess players about the road to success through chess. Susan is a former World Champion chess player in Blitz, Rapid and Classical time controls. In addition, she was just named the World’s Top Chess Trainer by FIDE(world chess organization.) 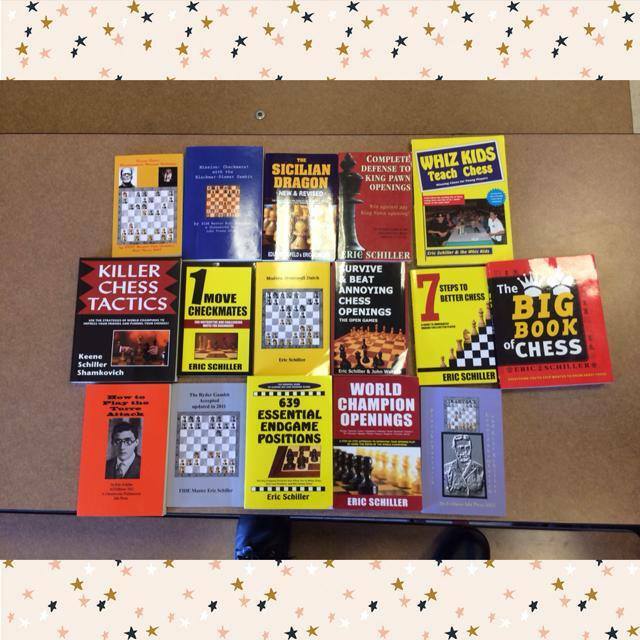 GM Susan Polgar will sign autographs and books for all interested students following her lesson. 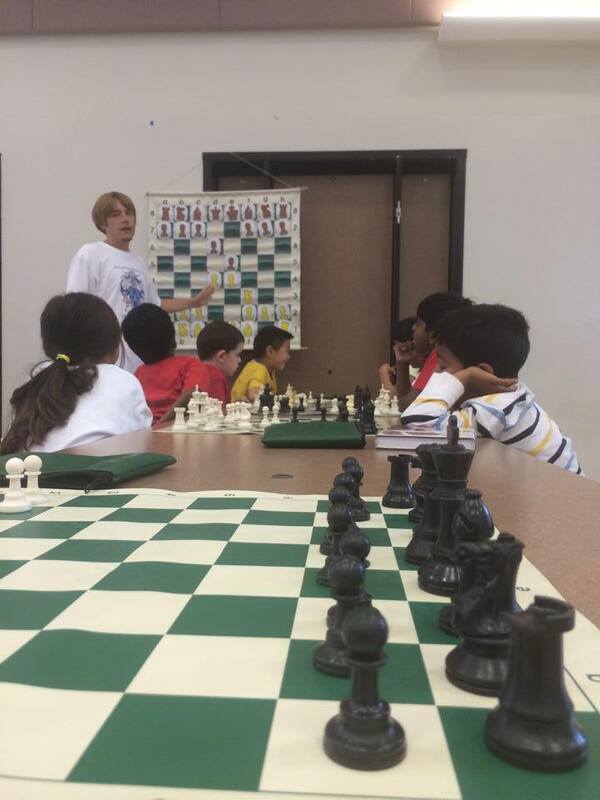 More information on these events can be found at www.FremontChess.com. 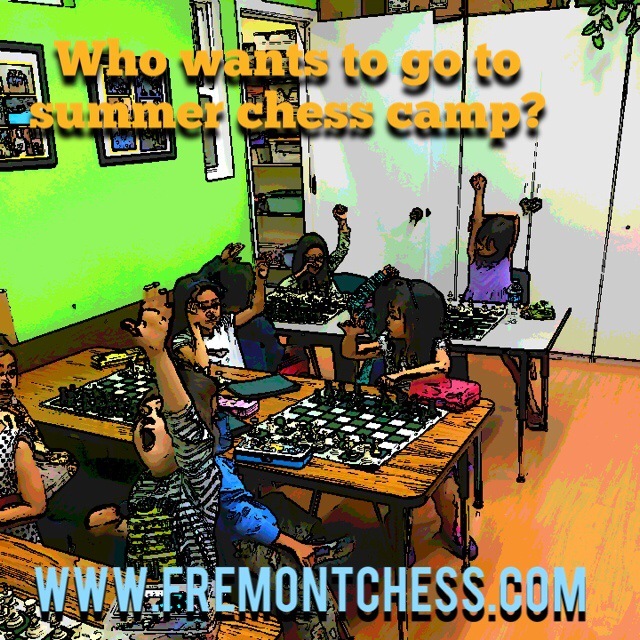 All children who are signed up for the Fremont Summer Chess Camp will automatically be registered for each week’s special events. 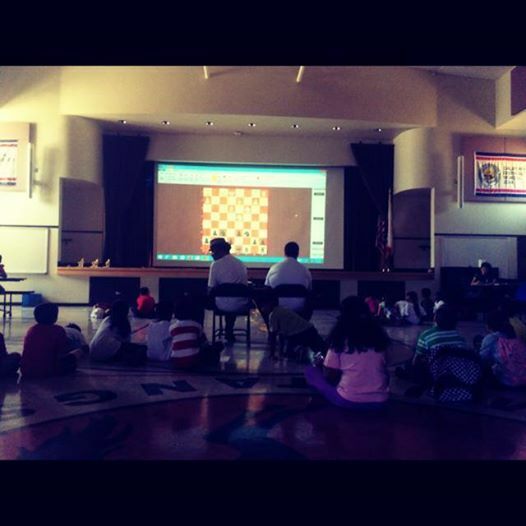 In addition, the Torres Chess and Music Academy offers a daily rate for special events while space is still available. 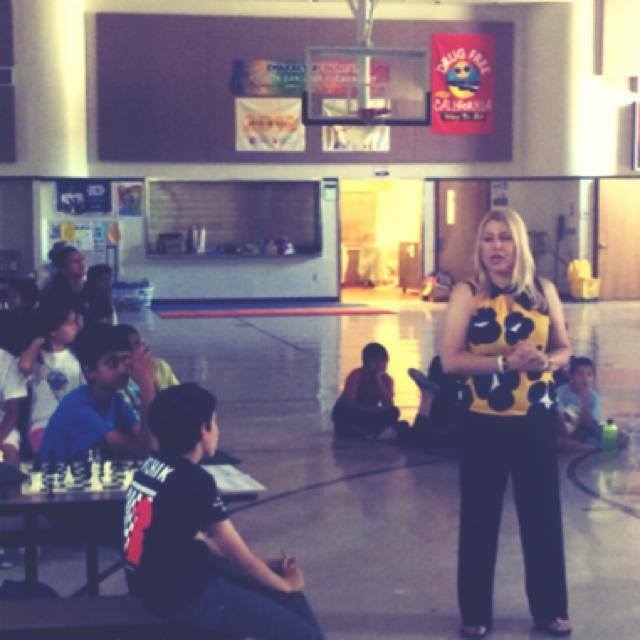 The Torres Chess and Music Academy is inviting Northern California scholastic chess players to see firsthand why Susan Polgar was named the Top Chess Trainer in the World for 2014 by FIDE. Polgar is not only the first coach from the United States, but is also the first woman to be awarded with this honor by the international chess organization. FIDE, which was founded in 1924 in Paris, is an international organization that acts as the governing body of global chess competition and the sole provider of international chess titles. 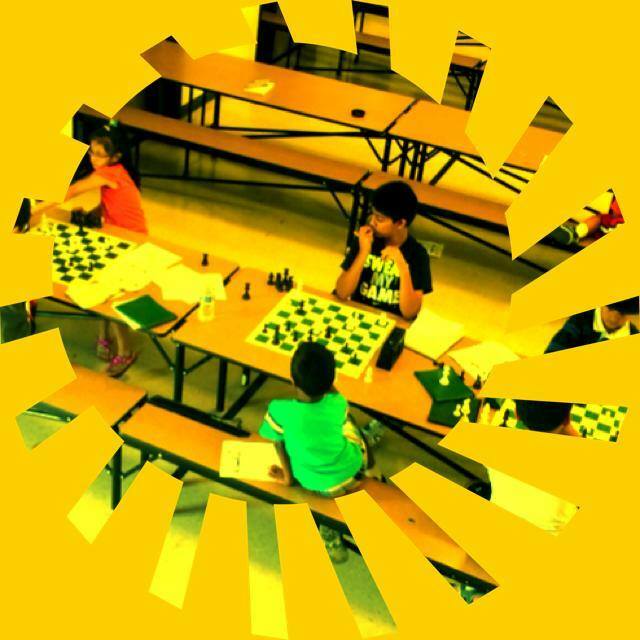 GM Susan Polgar will be visiting the critically acclaimed Fremont Summer Chess Camp as a special guest instructor, and will deliver her empowering chess lessons in person. 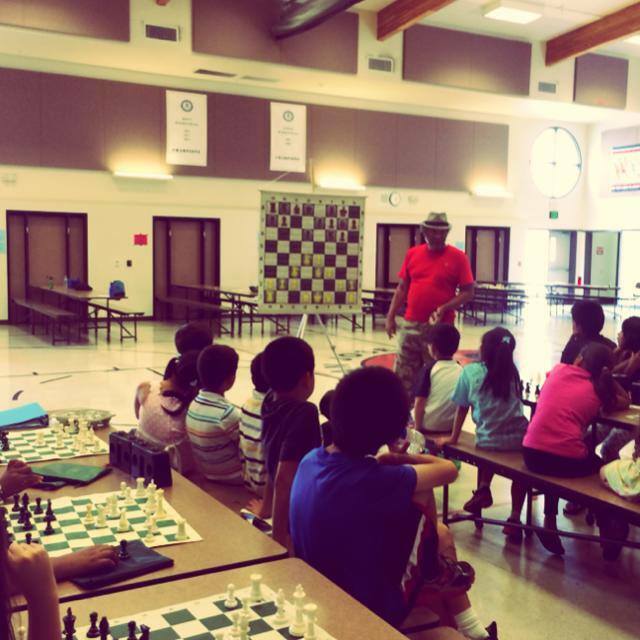 At the Fremont Summer Chess Camp, Susan will be joined by several other illustrious chess coaches, including the justifiably famous chess instructor, International Master Emory Tate. Also appearing there will be National Master, Eric Schiller. In addition to his titles, Dr. Schiller also happens to be the world’s most prolific chess author. 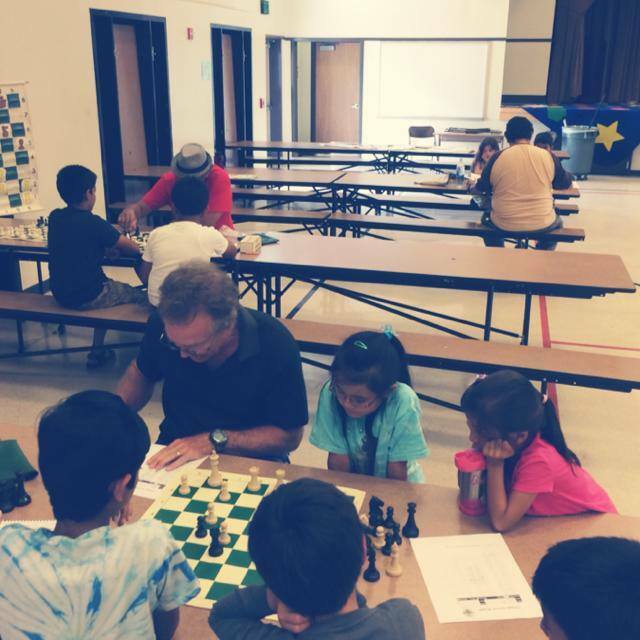 A chess camp at Mission San Jose Elementary would be incomplete without MSJE Head Coach, Joe Lonsdale. 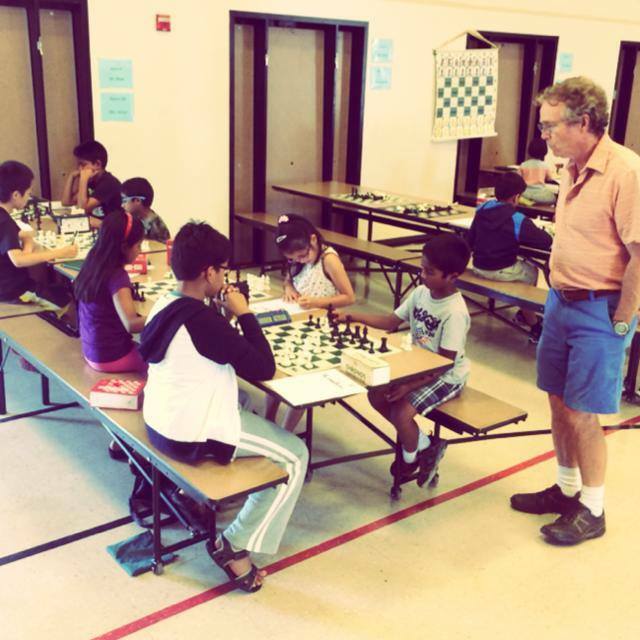 Based on his many national championships with MSJE, Joe is widely recognized as the best scholastic chess coach west of New York City. 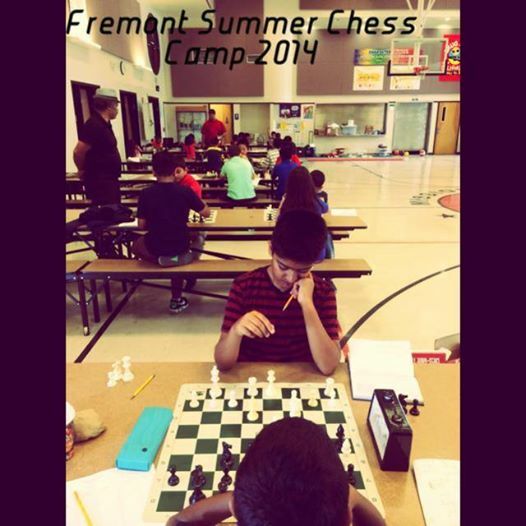 Whether you child is a beginner or has been playing for years, the Fremont Summer Chess Camp, a grand time will be had by all. 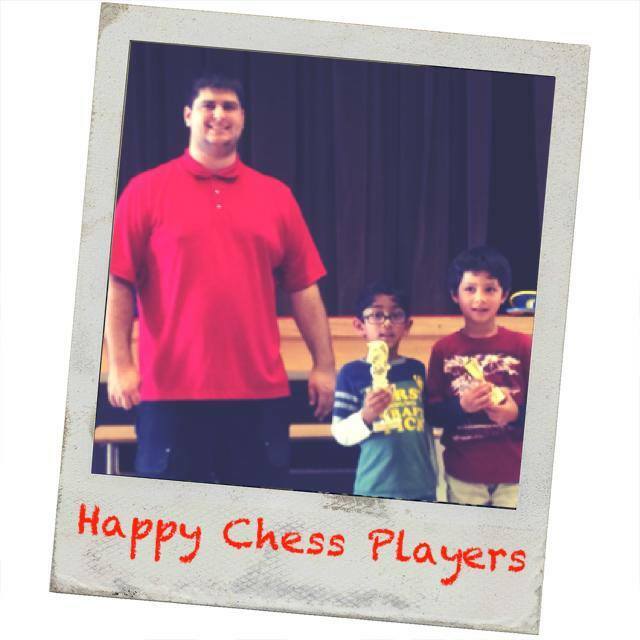 Chris Torres, Torres Chess and Music Academy President and Editor of the California Chess Reporter, will personally see to it that all children are being well-served. 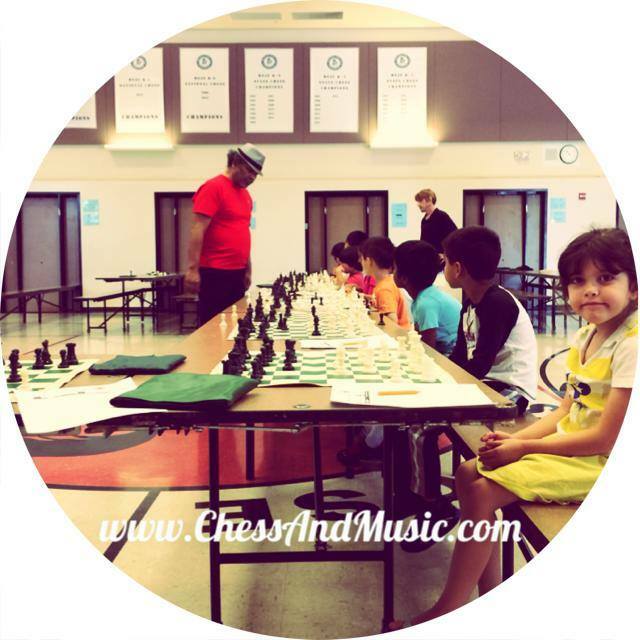 For more information on the Torres Chess and Music Academy Summer Camps and to register your child, please visit http://www.ChessAndMusic.com.